It must sound like we are on repeat, but Tamir Dunning Real Estate has done it again! 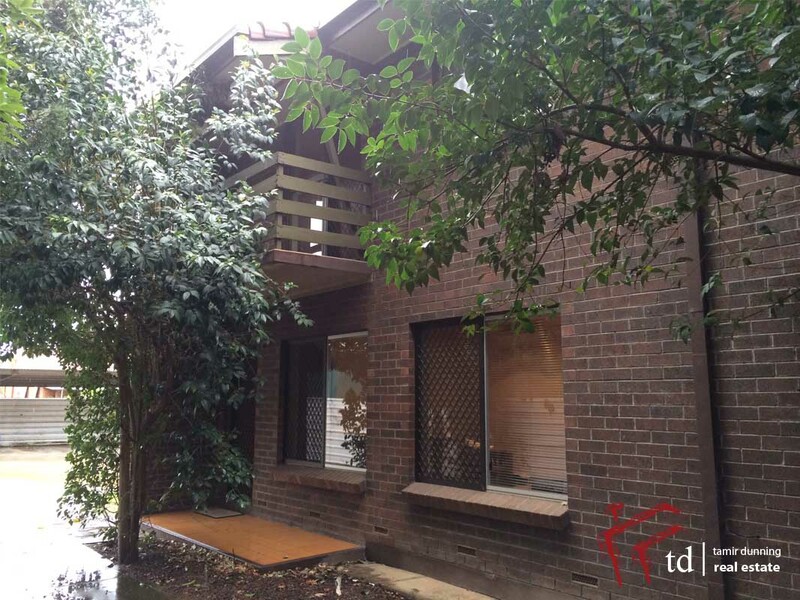 5/41 Victoria Street, Forestville is now tenanted after being listed for 6 days with multiple applications submitted. This Townhouse is certainly going to tick all the right boxes so have your applications ready. All the creature comforts you could ask for in an even batter package. Situated in a great location and small, quiet group, you’re only a stone’s throw away from the local train line and a short stroll to the trendy Goodwood Road shopping precinct and tram stop. For more information, please don’t hesitate to call or email. We highly recommended that an online application be submitted prior to viewing the property by clicking the “Apply For This Property” button.